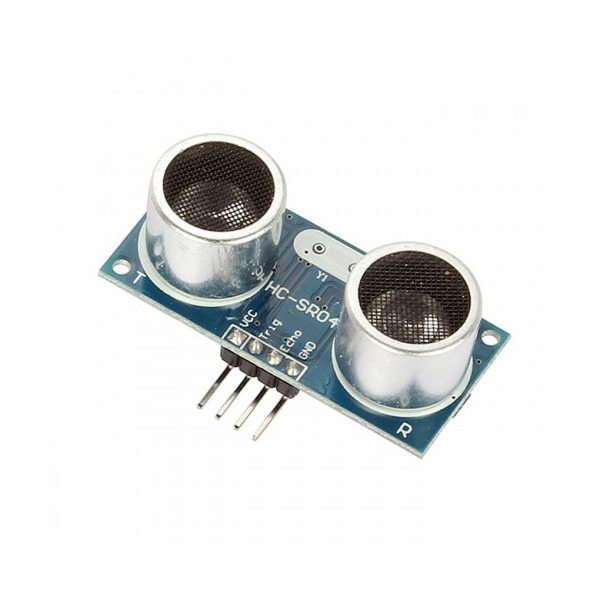 Ultrasonic ranging module HC - SR04 provides 2cm - 400cm non-contact measurement function, the ranging accuracy can reach to 3mm. 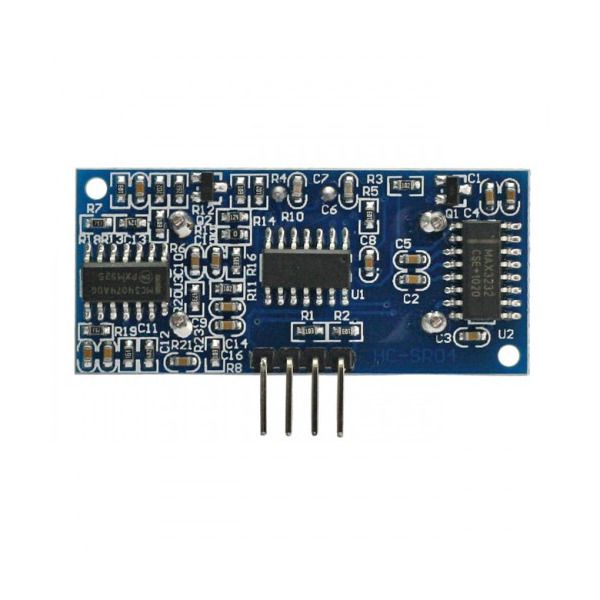 The modules includes ultrasonic transmitters, receiver and control circuit. 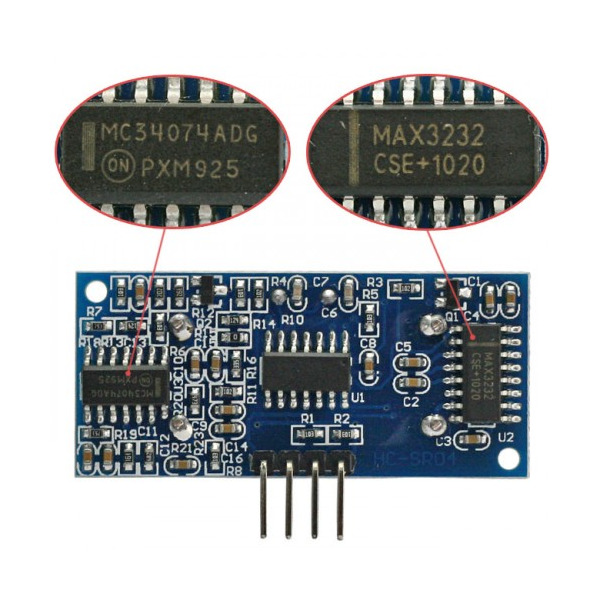 The Module automatically sends eight 40 kHz and detect whether there is a pulse signal back. 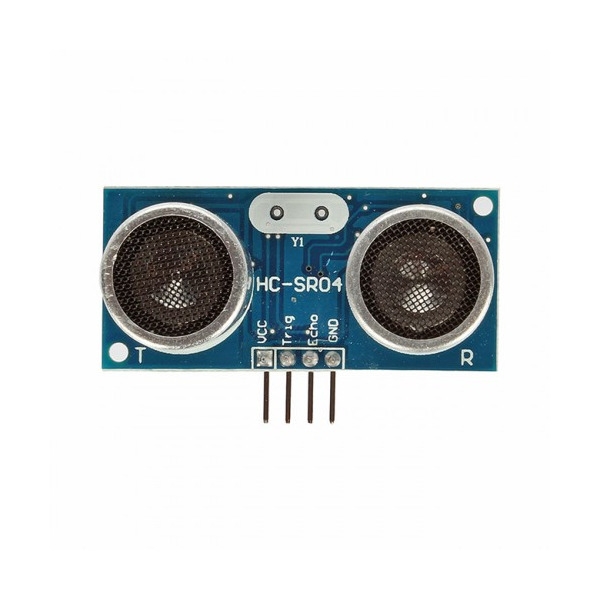 If you are sourcing a ultrasonic ranging module , the HC-SR04 is good choose . Its stable performance and high ranging accuracy make it a popular module in electronic market . 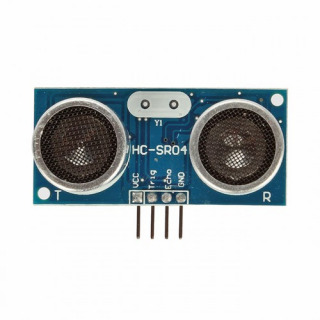 Compared to the Shap IR ranging module , HC-SR04 is more inexpensive than it . But it has the same ranging accuracy and longer ranging distance. Finally , look at the back of the module .All of the chip in the module have been burnish , maybe the author want to prevent the designed from plagiarism. But ultrasonic ranging module is nearly the same principle, so it's not hard to speculated that the role of the chip — I'm sure at least one 74series chip on it ; ) . It is not a difficult task to crack it , but … it's at so low a price , even cheaper than your copy.